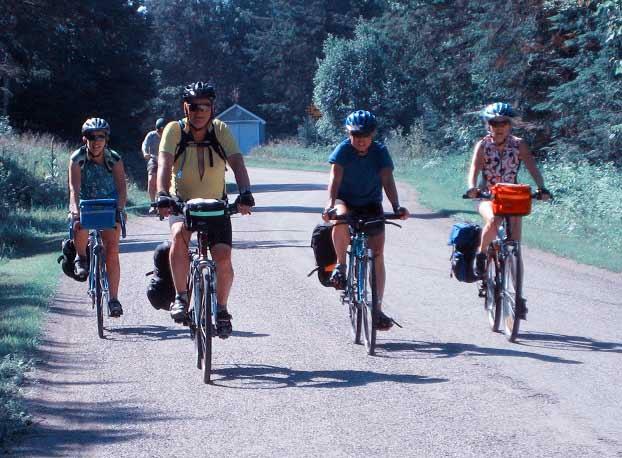 To promote and encourage on-road cycling in Woolwich Township and area. In 2010, a small group of enthusiastic on-road cyclists joined together to form the Woolwich On-road Cycling Group. The mandate of the group is to promote and encourage on-road cycling in Woolwich Township and the surrounding area. The group meets monthly and receives staff support from the Township of Woolwich. The On-Road Cycling Group posted a number of different cycling routes on the Township website for residents and visitors to enjoy. Find a Tour Here. Varying lengths and areas to discover, these routes should maximize your efforts in experiencing the countryside landscapes. The routes are mapped out with notes of where you could stop for lunch or use public facilities. Tours include: Mennonite Country Tour, The General Store Tour, The Bakery Tour, The Small Town Tour and the Mennonite Meandering Tour. Search one of our handpicked local cycling tours.